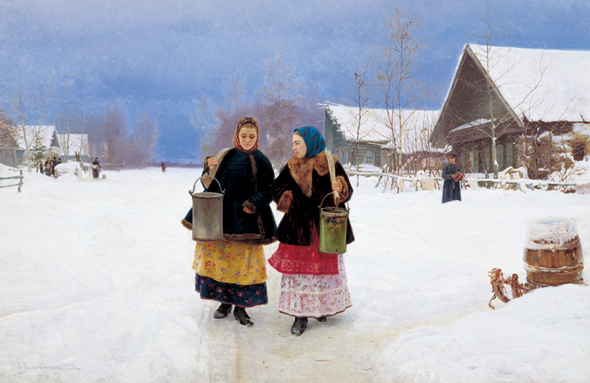 The exhibition “Unforgettable Russia” presents the masterpieces of the Russian paintings from Realism to Impressionism between the latter half of 19th and early 20th century from the collection of the State Tretyakov Gallery. The exhibition includes75 best paintings of well-known Russian artists like Ilya Repin, Ivan Kramskoy, Vasily Surikov, Isaak Levitan and others. It is the biggest and most representative self-dependent project of The State Tretyakov Gallery especially made for Japan after 15 years of interruption. 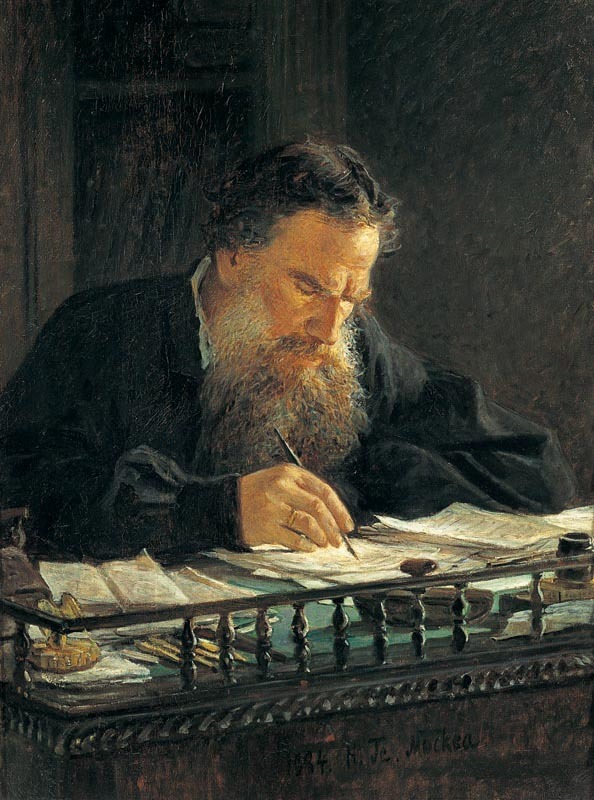 The State Tretyakov Gallery is one of the major Russian art museums. 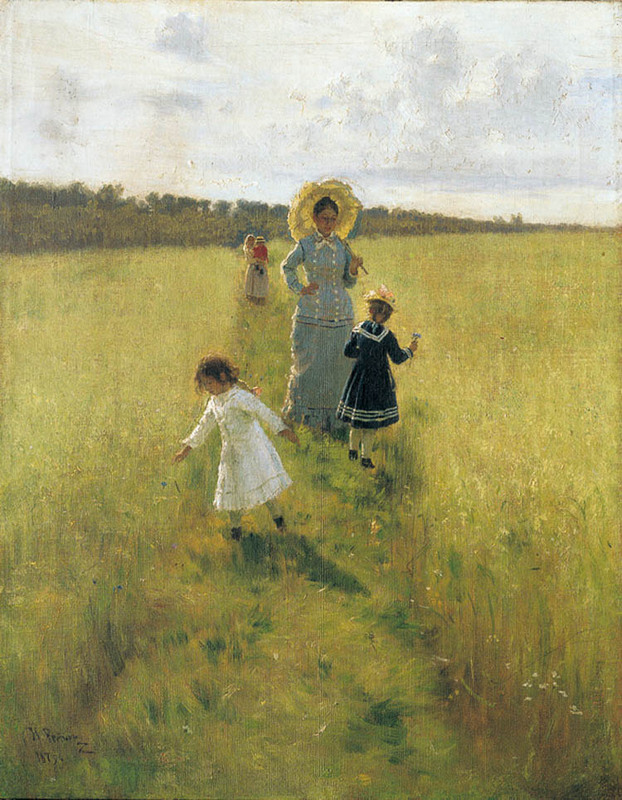 Gallery was created based on private collection of paintings of a unique Russian whose name is Pavel Tretyakov. It is now the national treasure of Russia, one of the main symbols of splendid Russian culture-a house where over 100 thousand of works of arts mainly paintings are kept and exhibited. 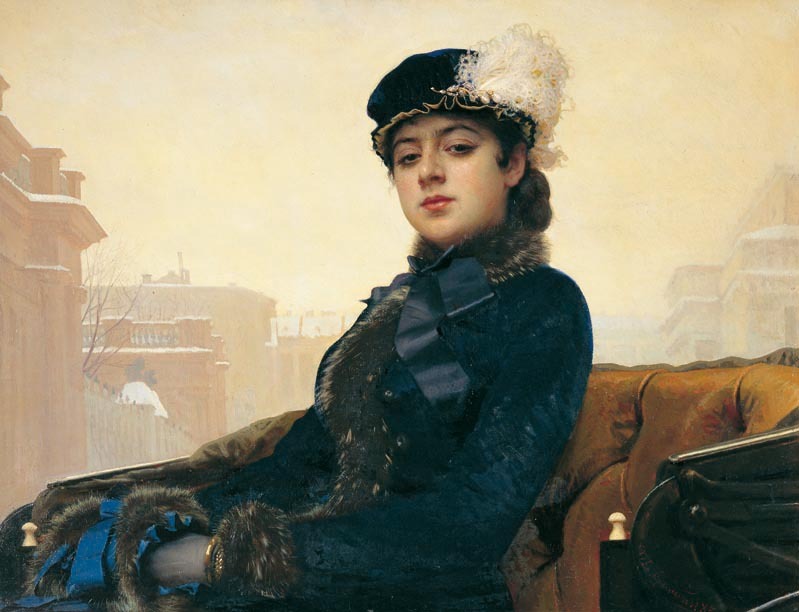 The Gallery has the world's leading collection of one of the most important periods of Russian art: realist painting from the second half of the 19th century based on the collection of Pavel Tretyakov. “We will depict what we would like to”. From the 1850s to the 1860s, the young generation of Russian artists rebelled against the conservatism of the Academy of Art having the desire to change contemporary Russian society through the force of art. It was characterized by a realistic method of depicting life and its truth, no matter how bitter it may be. 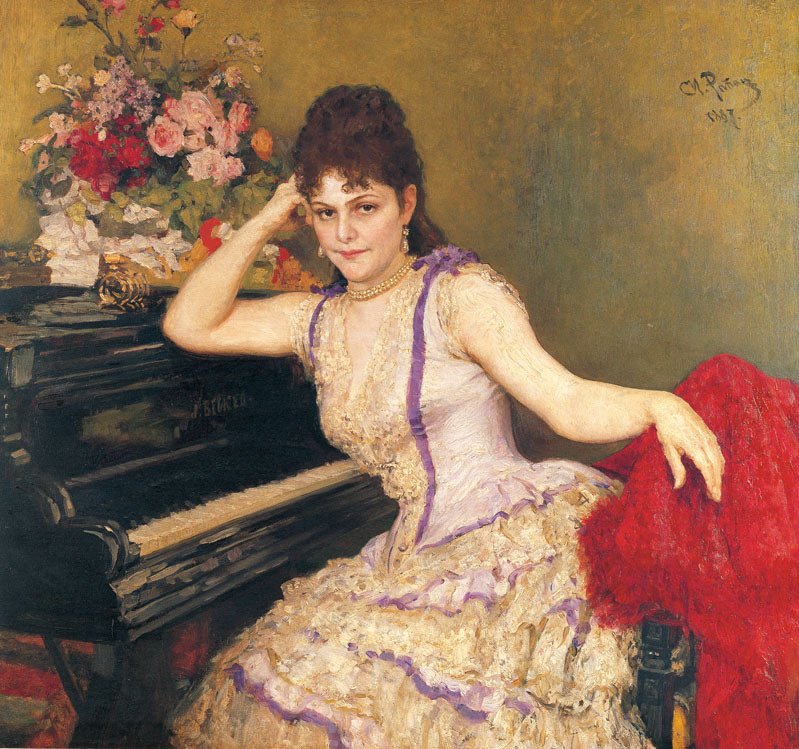 The most prominent role was played by Kramskoy, who later produced the masterpiece entitled An Unknown Lady. His group was called “Peredvizhniki” or “Itinerants”, for they toured their exhibition to some provincial cities. While they were grounded on realism, their style also showed from the beginning an Impressionistic tendency. As the Impressionist Exhibitions were held in Paris just in those days, Russian artists, including Repin, were informed of the movement. They fully digested it to present the new portraiture of their native country.